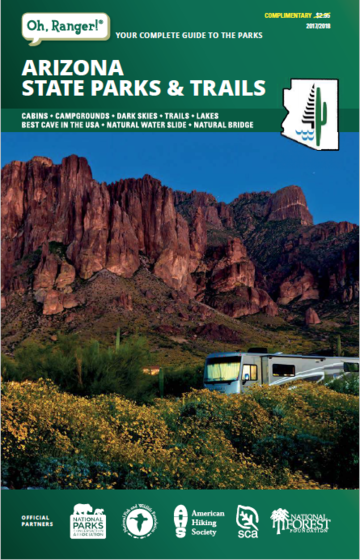 Arizona State Parks & Trails Review | Choose Your Own Summer Adventure! It's summertime! Arizona is a special place full of tons of ways for you to spend your time outdoors before the kids go back to school and life takes a hectic turn. Want to spend your days on the shore of a northern Arizona lake watching those big puffy monsoon clouds roll by? Or maybe enjoying the relaxing roll of the mighty Colorado River as it sweeps your stress downstream and replaces it with fond memories? There are also great day trip options for when you need to stay a little closer to your responsibilities at work or home. There truly is something for everyone in your Arizona state parks, especially during summer months when the diversity of park options shines bright. 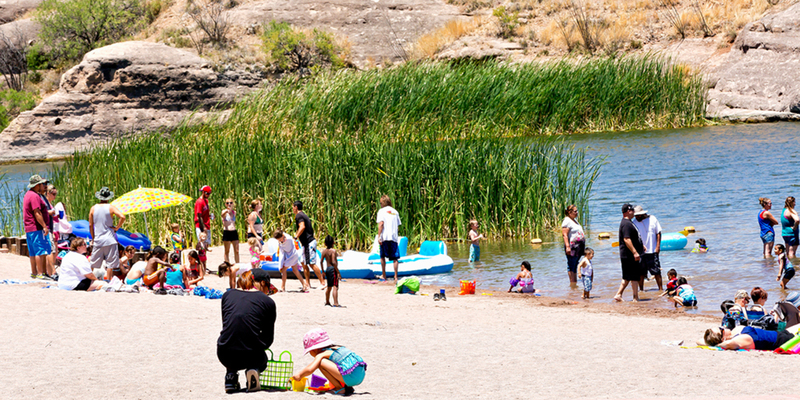 The beach at Patagonia Lake State Park! 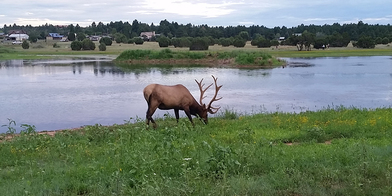 Common summer options for park visitors include boating, fishing, and hiking. These fun activities stand the test of time and have built lifetime memories for countless park visitors. They continue to be amazing options while visiting your Arizona state parks, but what about something different? 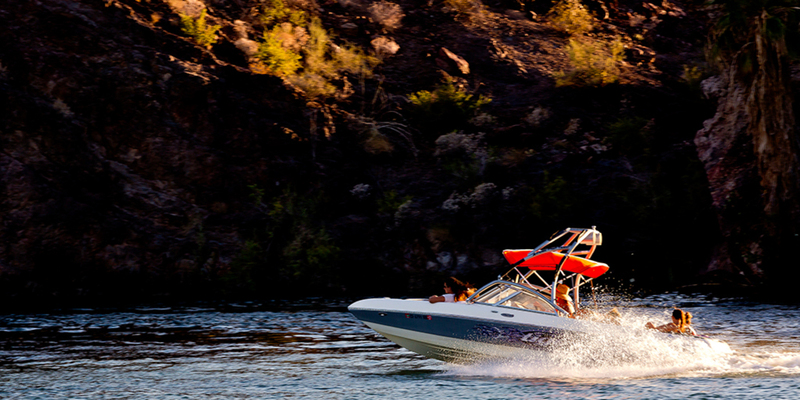 Broaden your horizons with these exhilarating activities and see your Arizona state parks through a new lens. Sure, we’ve all seen an interesting bird and watched it go about its bird day. Appreciation of our flying friends can lead into a full-fledged hobby. 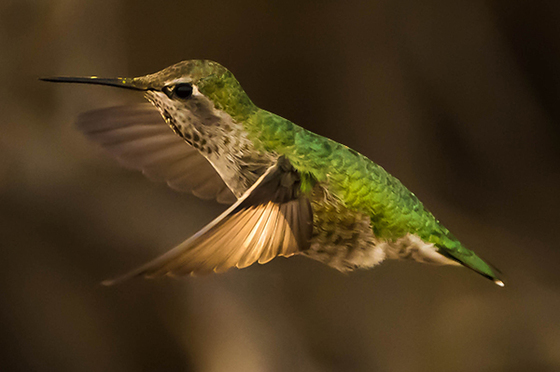 Many of your state parks are great places to find plenty of winged action. You don’t need much to get started, but with a little accessorizing you can take this pastime to the next level. 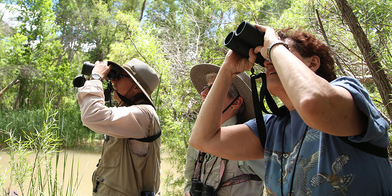 Boots, binoculars, and a book…The three “Bs” of birding. That’s really all you need (in addition to a plan) before getting started. Take a stroll down the trail with your sub-conscious as a guide. Move slowly and take in the sights and sounds of the world around you. When you see something rustling in the branches, raise your binoculars for a closer look. Can’t identify it? No problem! 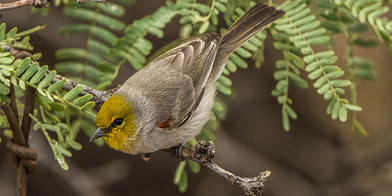 Either your bird identification book or state park bird ID list will come in handy for that! With each trip, try to best your previous outing with number of species spotted. Challenging yourself on a regular basis will just add another dimension to this fun, rewarding activity. Watching the wildlife in your state parks is similar to birding but requires an added amount of stealth in your approach. Animals in the parks may be more approachable than animals outside the parks, but they’re still wild! Please use common sense and caution without feeding them or getting too close while watching. 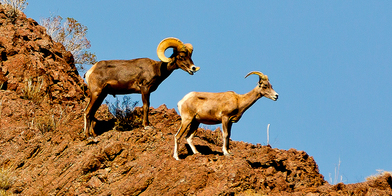 Finding and photographing animals is a great way to create lasting memories…Here’s how to do it! Animals rely on their senses to survive and trust their instincts. Here's some advice to help you get close enough for an intimate viewing experience or amazing photo opportunity. Use the wind in your favor while approaching or looking for animals to view. If it is in your face, or at least a crosswind, you’re less likely be detected. Walk quietly and slowly to minimize the chance of the animals seeing your movement or hearing you approach. When possible, scan the area ahead of you with your binoculars for movement. Then, snap some great pictures and enjoy! World Ranger Day is a time to show appreciation for rangers currently on the front line of conservation around the world. After all, without rangers, conservation is just conversation! The actions and work these individuals do on a daily basis ensures the public has a safe environment to enjoy the natural world. They tell the story of the land, and they live it each and every day. So take a moment to see what some of our rangers have to say about their jobs, and thank a ranger next time you're in a park! 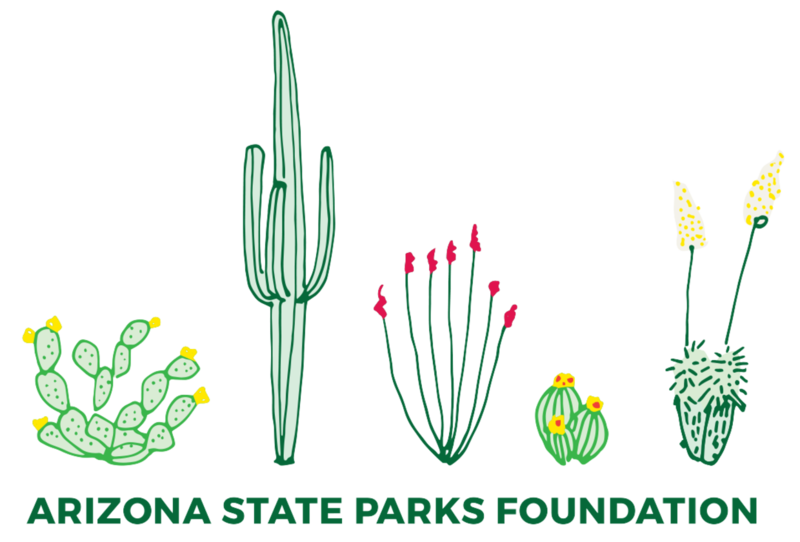 Recognizing Arizona’s continuing population growth and the increased demand on its state parks and trails system, the Foundation exists and is authorized as a private, nonprofit organization to build wide-ranging support for Arizona State Parks & Trails. 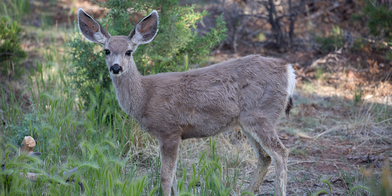 The Arizona State Parks Foundation has helped fund a significant number of projects and programs that provide enhanced state park experiences for people of all ages and various interests, backgrounds, and abilities. 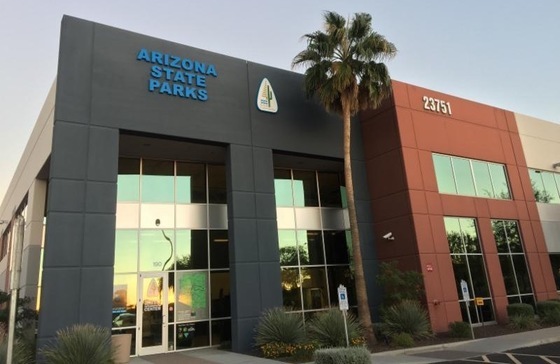 The Foundation is expanding its role in concert with Arizona State Parks & Trails to develop strategies for raising operating revenues, park and trails maintenance, expanding special events, and cultivating a network of PARK PEOPLE donors across the state. We are the nonprofit organization committed to protecting and improving all of Arizona’s state parks and trails through advocacy, educational programs, project funding, and building a network of park supporters. 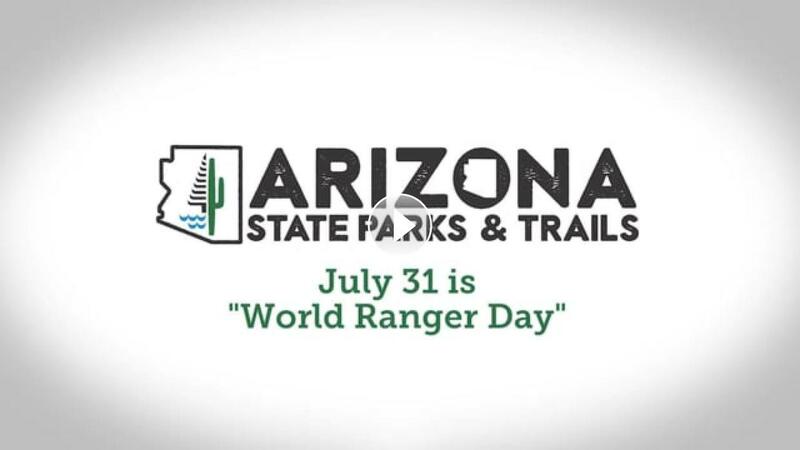 Learn more about the Foundation, make a difference, and feel good about supporting the legacy of your Arizona state parks. 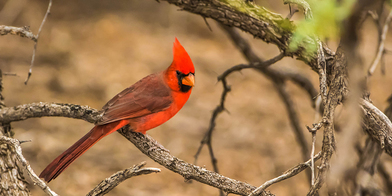 Bird enthusiasts can join a naturalist for a guided walk appropriate for beginner and advanced birders. No reservations necessary. The greatest diversity of bird species can be found in the riparian area next to Oak Creek or along the field behind the Visitor Center. Print this extensive list of bird species within the park before your trip for an experience not soon forgotten! July 28 at 8:00-9:30 p.m.
Join us for a guided 2.5-mile hike on Jacob’s Crosscut Trail at the base of the mysterious Superstition Mountains. 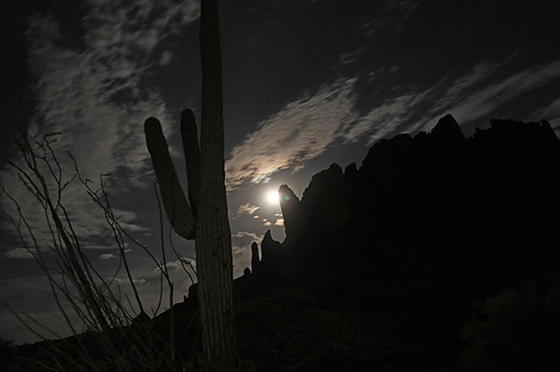 Lost Dutchman is absolutely beautiful at night and the Full Moon Hike series is a great way to beat the heat and still get your outside time during the summer months. These hikes give plenty of opportunities to take stunning photos of the Sonoran desert night, so bring a camera and make some memories! July 28 at 8:30 a.m. Visitors will photograph and learn about the beautifully colorful species ranging from Empress Leilia to Queen, Spring Azure, and more. 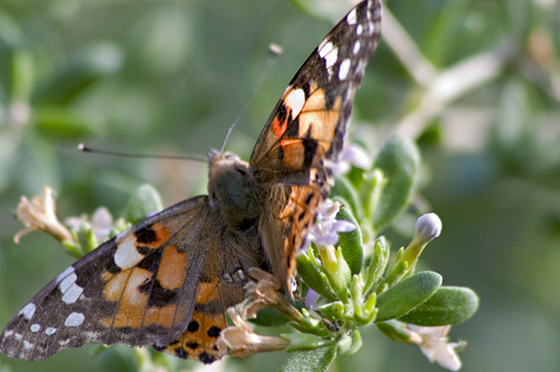 ASU professor Rutowski guides this leisurely, slow-paced, wheelchair accessible, guided tour while exploring the Hummingbird-Butterfly Garden, Demonstration Garden, and Children's Garden collections. Learn more about this family friendly event! Stay connected to the parks through Facebook, Twitter and Instagram! Get the latest news from the parks, upcoming event details and enjoy pictures from around the state. Don't forget to tag us in your photos with #azstateparks. You may see your pics featured on one of our pages! 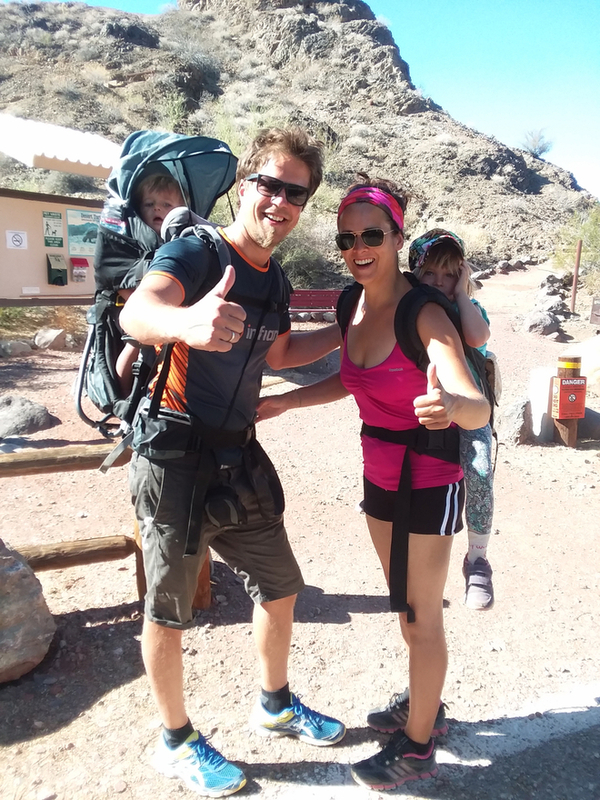 Arizona State Parks & Trails offers diverse recreation opportunities throughout the state. Hiking, biking, camping, cabins, boating, fishing and more are waiting for you to discover. Download the latest issue of our statewide guide for what to do and where to go in both English and Spanish. 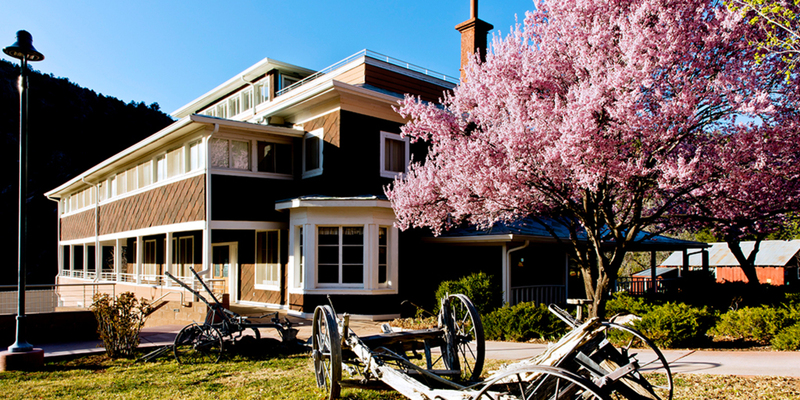 Come and see us before your next state park adventure!